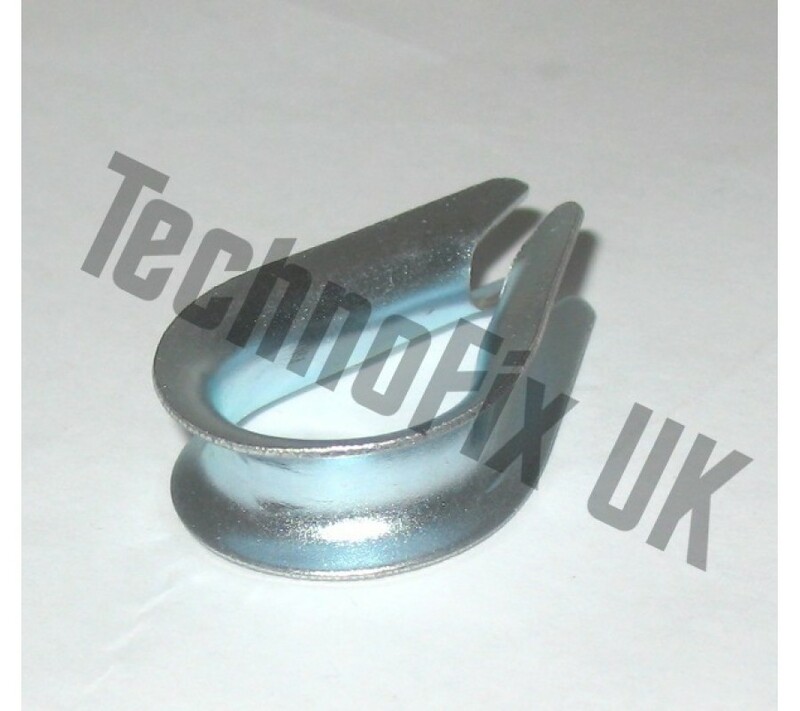 Galvanised steel thimble for aerials, antennas, guy wires etc. 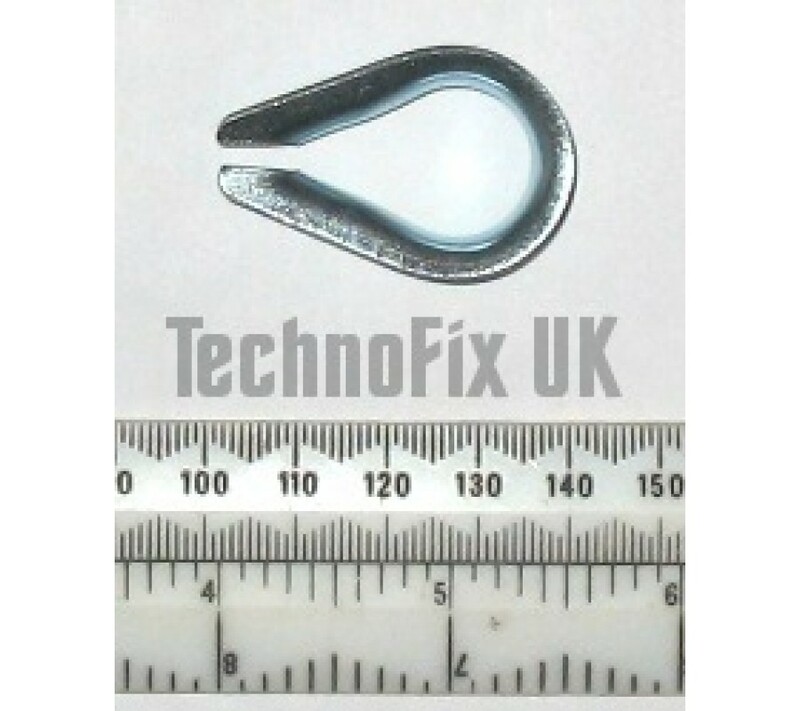 Use this handy thimble to make sure your aerial installations last. Loop your guy wire around the thimble to protect it from chafing when attaching to eye-bolts, tensioners, guy rings etc.